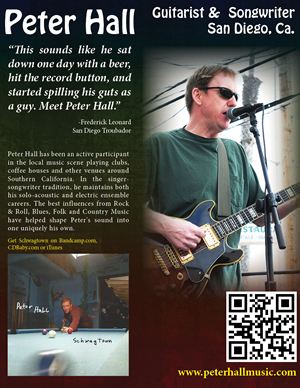 Booking Peter for a date? Download this and write in the gig + any specials for the night. 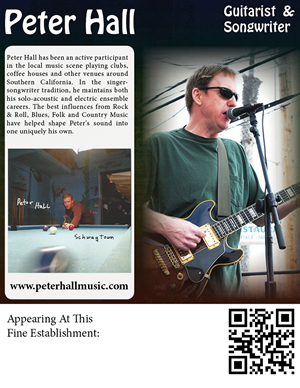 General promotional onesheet for Peter.